Cigar Club Ltd. The Westin Tokyo is located on the 1st floor of The Westin Tokyo hotel in the Ebisu Garden Place. It takes about 10 minutes walk from the JR Ebisu Station. 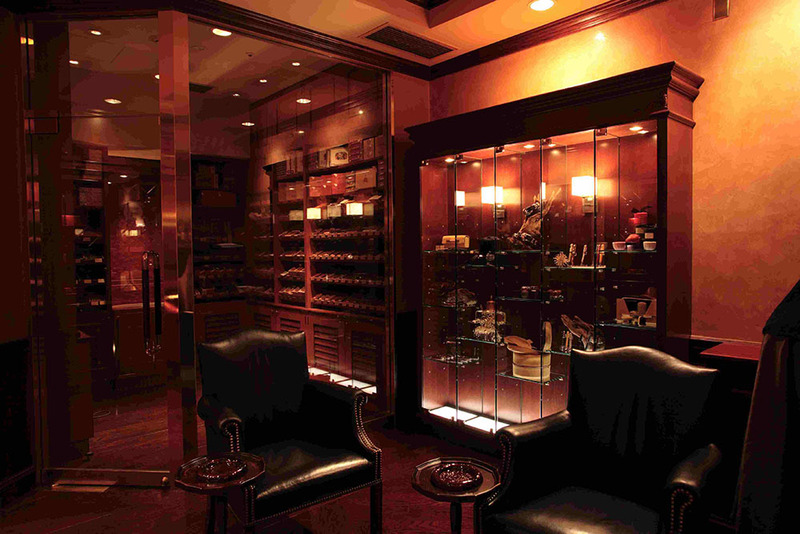 Cigar Club The Westin Tokyo offers the best Cuban cigars and cigar accessories. This cigar divan has a large walk in humidor and a lounge where you can enjoy a wide range of liquors and the best espresso coffee while smoking your favorite cigars. Our Cigar Club The Westin Tokyo manager and her team are there to assist you.